INTERESTED IN DJ TONY SIGNORINO? Looking for experience? 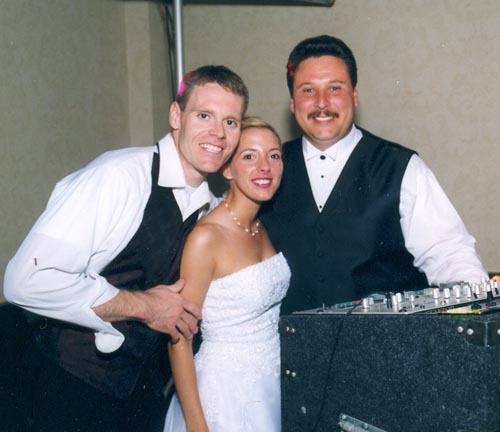 ....Since 1988, DJ Tony Signorino has been entertaining the entire East Coast. He has worked at over 2500 events from Florida to Maine. Tony knows exactly what it takes to make you and your guests have a great time. He reads the crowd, takes requests and becomes aware of your own personal wants and needs. 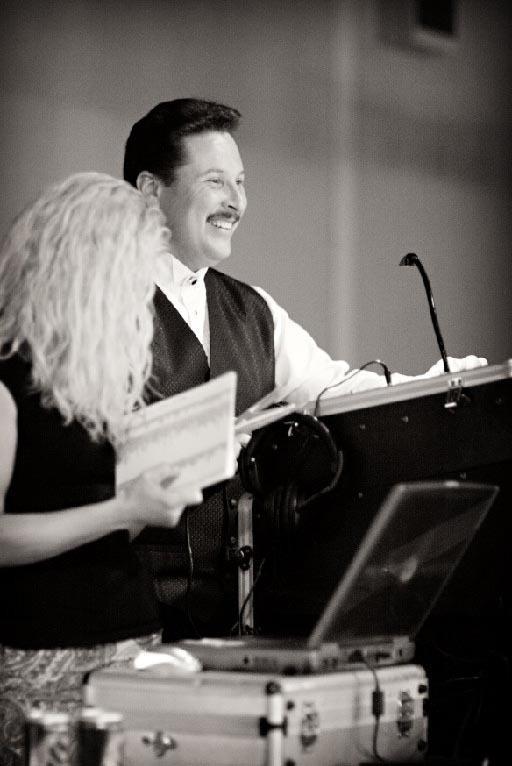 From MC'ing, to song selection, to the pacing of the festivities, and creating an upbeat atmosphere, Tony will do whatever it takes to make you happy, and your event unfogettable. Specializing in interactive entertaining, Tony can use an entorage of his assistants, dancers, and party motivators to turn your party into the time of your life. Tony has had the opportunity to perform for many celebrities, including superstar Arnold Schwarzenegger, NBC Dateline's Maria Shriver, the Kennedy Family, and even once providing a sound system for the President of the United States. Using only state of the art sound, lighting, and video equipment, you can feel assured that Tony has this aspect of your party planning covered. 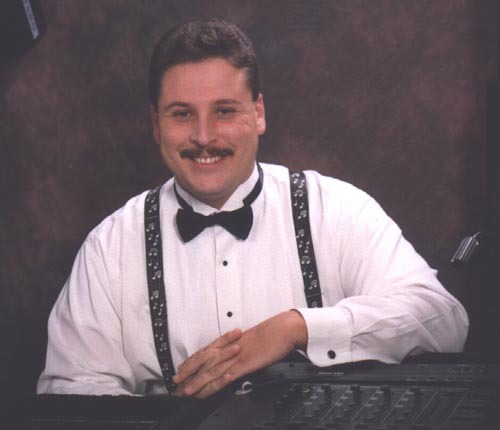 He books Bar/Bat Mitzvahs, Weddings, and Corporate parties up to two year's in advance, so call your entertainment agent and book DJ Tony Signorino today.